Do you have a family member or friend who is a Mormon that you want to share your faith with? How do you begin? What are some do’s and do not’s for witnessing to a Mormon? 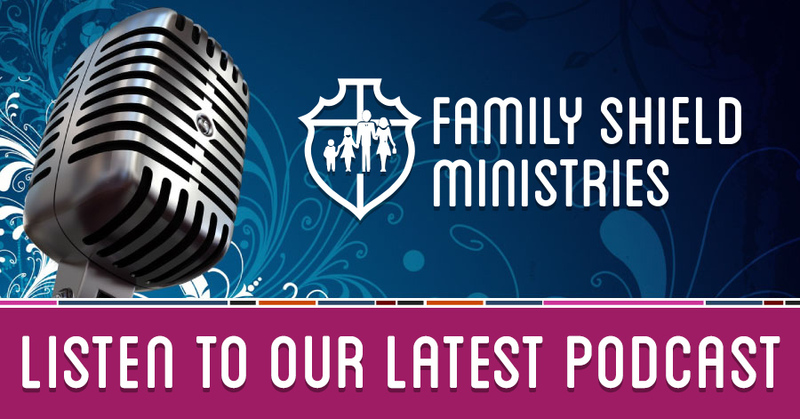 Join us today as we learn about Truth and Love Ministry. They help equip Christians to witness to those involved in the Church of Jesus Christ of Latter-day Saints. 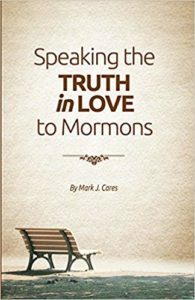 My guest is Reverend Mark Cares, the author of Speaking the Truth in Love to Mormons, and the founder and president of Truth in Love Ministry.